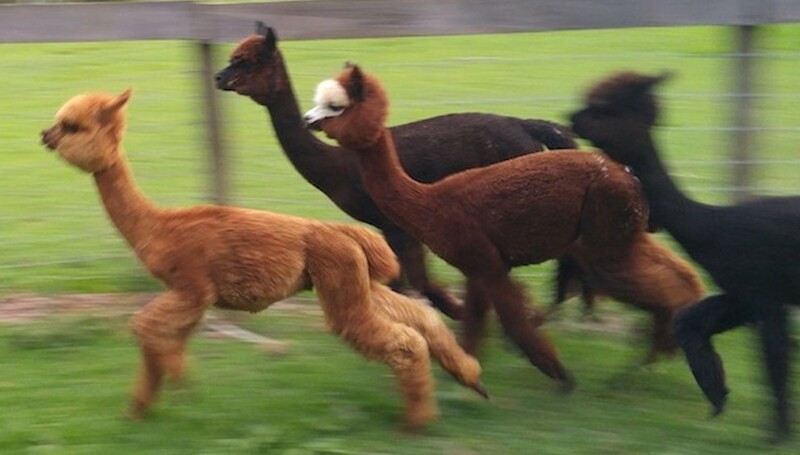 "Not Your Run Of The Mill Alpacas"
Sire, High Definition 4 time champ. 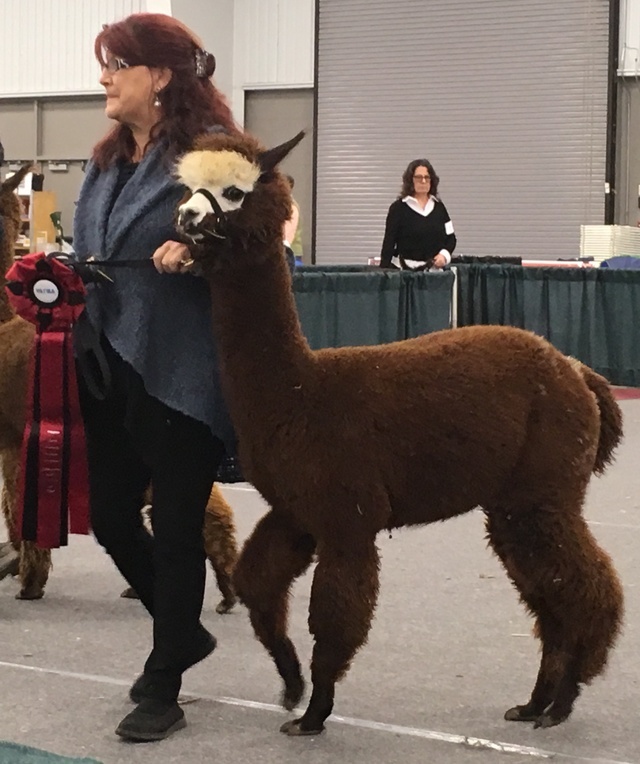 High Resolution looks just like his Dad, Royal Peruvian High Definition, who is a four time champion herdsire out of Snowmass Peruvian Cassanova, a Bueno son. 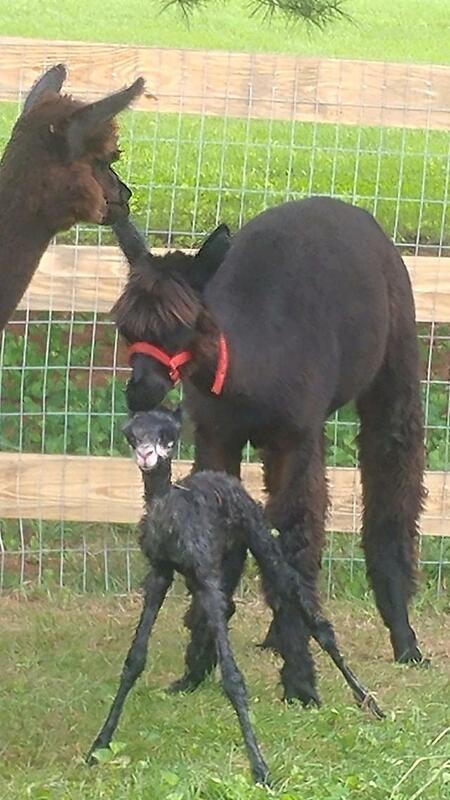 Hy Rez's dam, Emeline, is also full Peruvian and has Nic Nac, 4Peruvian Black Magic and 6Peruvian Don Timbo. He is the offspring of the beautiful Royal Peruvian High Definition who is a four time champion herdsire out of Snowmass Peruvian Cassanova. 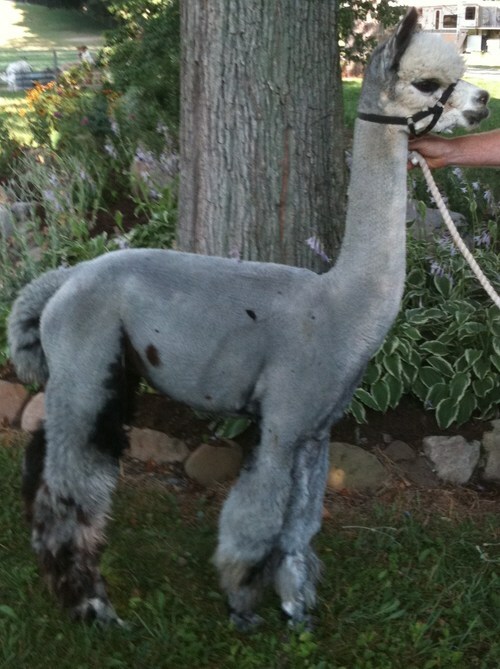 His dam, Emeline, is also full Peruvian and has Nic Nac, 4Peruvian Black Magic and 6Peruvian Don Timbo. 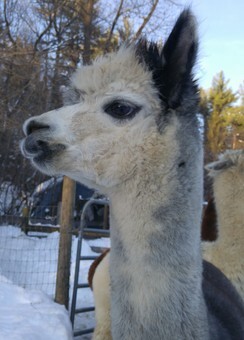 High Resolution has 18 alpacas in his pedigree, 15 of those alpacas are gray or black, that's 83% of his pedigree! 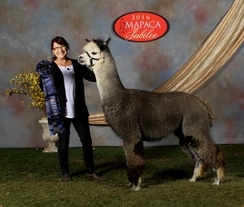 If you are looking for a male with lots of black and gray then High Resolution is your herd sire! 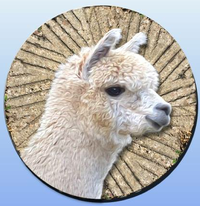 We offer flexible financing options in most situations to insure that our alpacas go to the very best homes. If you see something you like, please don't hesitate to ask!